With the technology take-over and 24/7 information service that consumers are now exposed to, getting your product noticed is now only part of the problem. 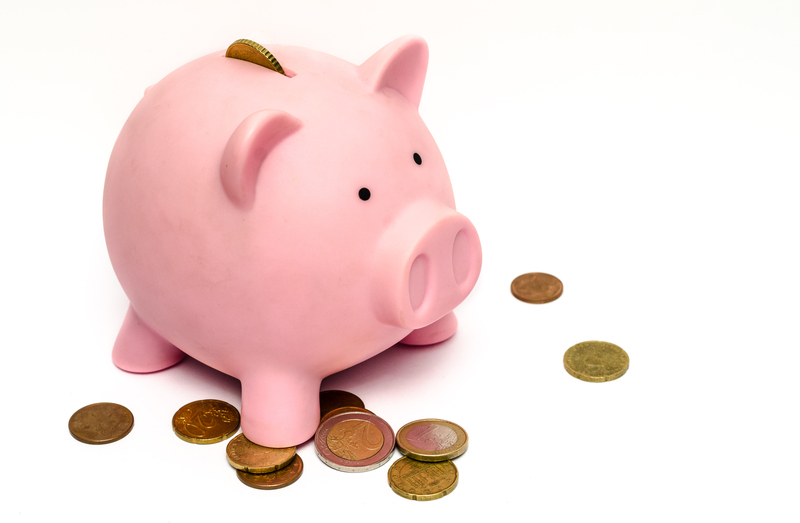 Even with the most strategically planned online campaign and social media promotions, if your brand is not appealing to the correct economic demographic, your product is going to remain sitting on its virtual shelf collecting dust – especially if it’s deemed on the expensive side. If your business is selling a ‘want’ not a ‘need’ it is imperative that your brand is appealing to the right audience, especially if your price bracket is on the higher end of the scale. If your brand is presented correctly and appeals to your target audience, your sales will usually increase and organic traffic to your website and social media should follow suit. This is why your brand’s perception of value is so darn important. Let’s start with a visual example we can all relate to, coffee. Despite these similarities, it is extremely obvious to the consumer that these two companies are appealing to two very different markets. An image of their coffee pod machine to further up sell their brand and products. 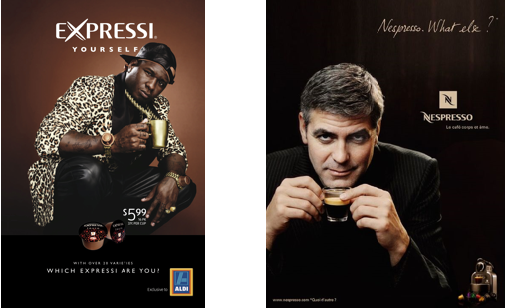 We could spend all day dissecting the differences and subconscious marketing that is involved in these images including the fact that the Nespresso logo is strategically positioned at the same height as George Clooney’s somewhat provocative stare. Now take a look at your own brand and marketing campaigns, especially if you are selling to the higher end of the market in your particular industry. Do you have a logo that is portraying your company as a luxury brand? Is your imagery professional and elegant or amateur in appearance? Is your branding saying ‘exclusive’ or ‘mass-market’? Are you portraying a brand that inspires your potential customers? Are you giving your potential customers enough reasons for them wanting to be affiliated with your brand? Is your brand image giving people the satisfaction that they are receiving quality and value for money? If you haven’t been able to answer “Yes” to all of these questions or leaning towards lots of “Maybe’s”, it’s time to do some upgrades to your brand. Drop us a line to discuss your brand and how we can help to get it where it needs to be.